"Redemption, Honour and Glory; But Only Upon Death"
For The Exiled and The Damned. 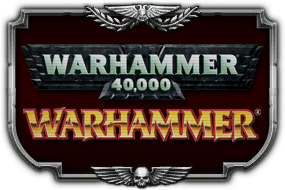 The Mad Nomads is mature community for all Warhammer Fantasy, Age of Sigmar and 40,000 fans. We keep a respectful atmosphere for fans from all walks of life regardless of their background and beliefs. 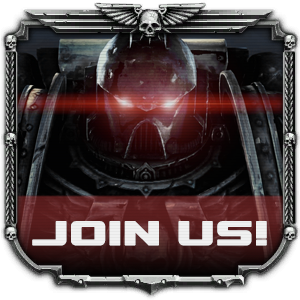 We welcome all Loyalists, Xenos, Infidels, Traitors and Renegades to the community regardless of their physical construct and/or creed/belief. As fans of the franchise, we already share a unique bond that is the love for a special kind of plastic that cures the ailment of having money to spend. Racism and other forms of disrespectful behavior towards both community and non-community members will not be tolerated. Individuals will show dignity, honor and integrity both within and outside of the community. We want to build a mature community where silly things like personal glory and ego do not get in the way. We are all here to help each other; Be it playing games together and hunting for achievements, or discussing Warhammer codex and lore, to even sharing painting tips. 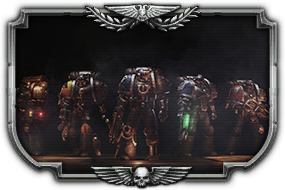 We have our very own TeamSpeak 3 Channel for community members to utilize while playing games or discussing Warhammer related lore. 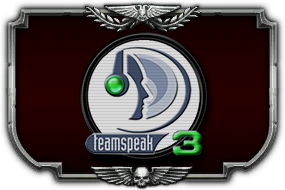 It is highly recommended for new community members to join our TeamSpeak 3 Channel and introduce themselves there and on our forums. Another avenue to get to know other community members is by entering and chatting away in our Steam Group's Group Chat! We want to build a tight knit community where there are no strangers among us. 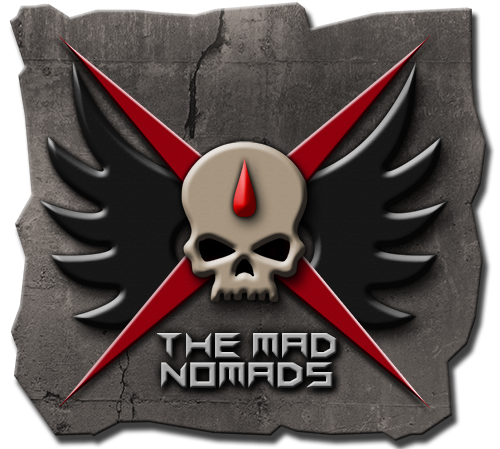 The Mad Nomads Community has its very own Loyalist Chapter complete with its own lore and history of founding. 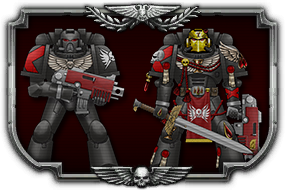 Each member of The Mad Nomads will be receive a unique Forum Signature and Armor Visual to show off their Veterancy and Awards gained while serving the Chapter..
Honour Badges such as the Iron Skull, Imperial Laurels and Purity Seals will be added to members' Armor as they show extraordinary courage and skill on the Battlefield. More info can be found in the Lore & Backstory page.